Farming can be hard work, do not let the likes of Harvest Moon fool you, that is for sure. It will be a whole lot more than just having cute, digital cows with hearts floating around to prepare you for the farming life. Well, when it comes to farming, proper irrigation too, is required, and hence it makes perfect sense if you have the right tools in the first place in order to be as efficient as possible. 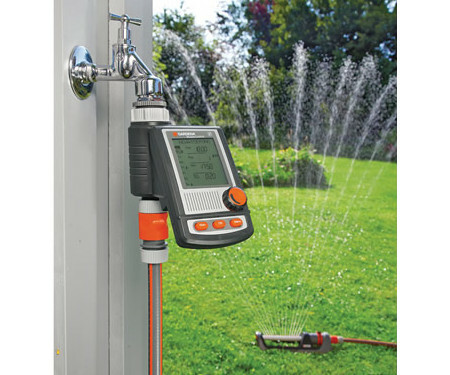 Having said that, the $149.95 Instant Irrigation System happens to be a digital irrigation system which will attach itself to a spigot, where it will automatically turn the water on and off.